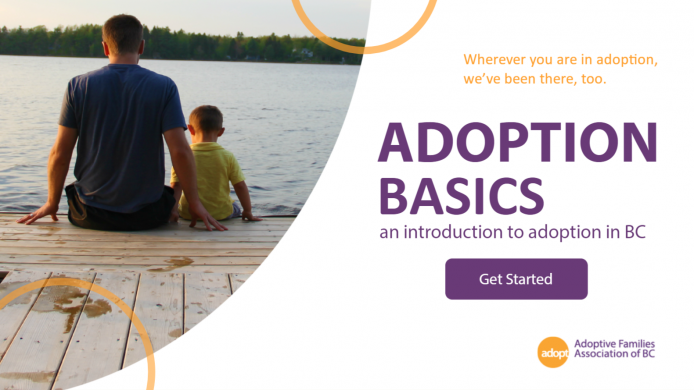 Adoption Basics is an online presentation that answers your top questions about adoption. You’ll learn about the adoption programs in BC, the adoption process, and have a chance to reflect on your motivations to adopt. The best part? Adoption Basics is free! You can take this online interactive info session any time, at your own pace.